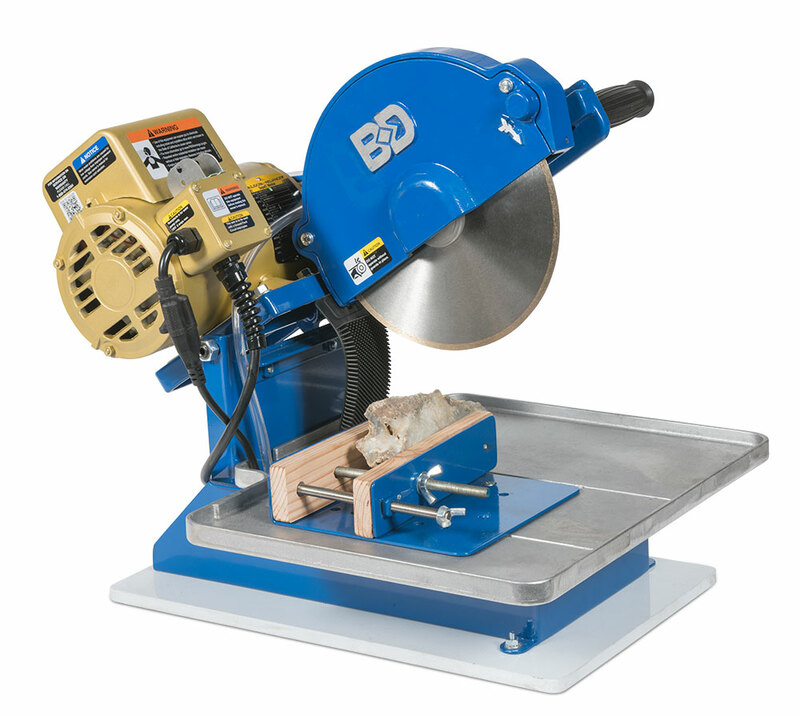 The BD Drop Saw can be used to cut and slab glass, rocks and gemstones. 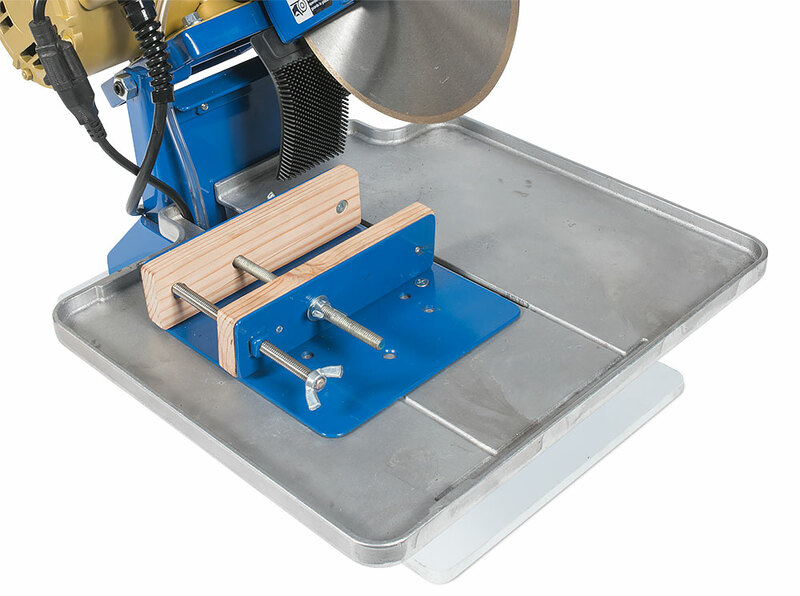 It come with an adjustable rock vise and utilizes a gravity feed design for ease of cutting. 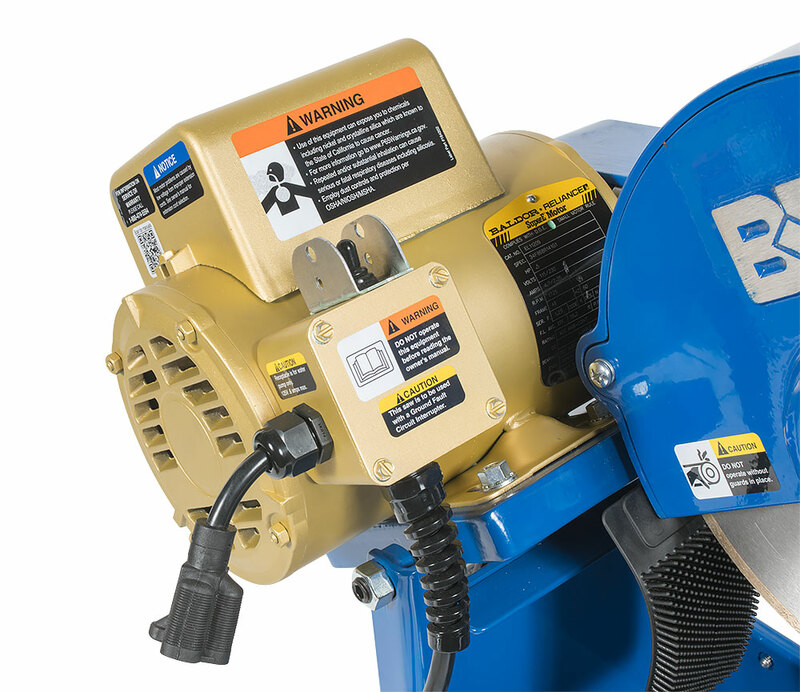 LxWxH 21" x 17-1/2" x 19"